Here is 6 near Cedar golf course and rental to allow you to maintain your swing in exceptional executives. Hilly course, frank and technical – Park 50 hectares. Green Fee (18 holes) week-ends : around 54 € in high season. Wooded course, Park 140 hectares. 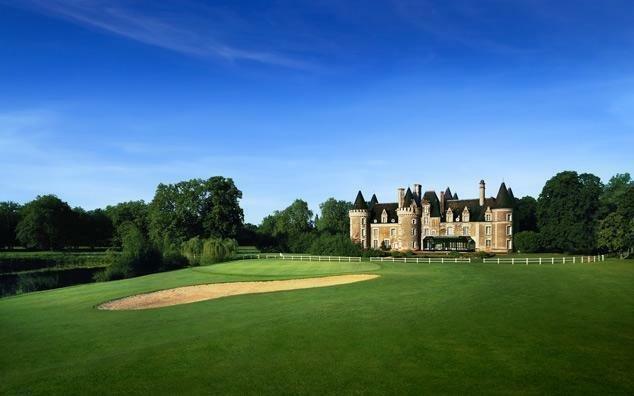 Green Fee (18 holes) week-ends : around 59 € in high season. Path in a park 78 hectares. Classic Course 9 holes (reserved for licensees). Around € 26. Un Pitch & Putt de 18 holes (around € 17) and a large driving range, open to all.